Impedance Curves are essential for the vote of Bass Reflex enclosures. 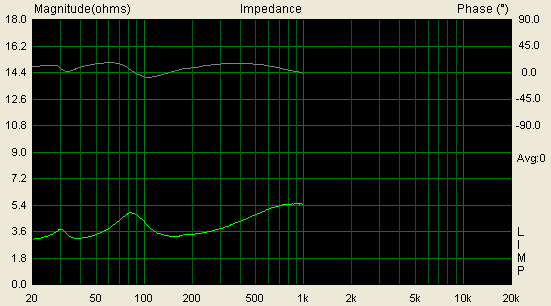 Speaker impedance is not a single value, instead, it changes with frequency. This means that you will need a graph to accurately tell the impedance of a driver. Also, since the enclosure will affect the properties of the speaker. 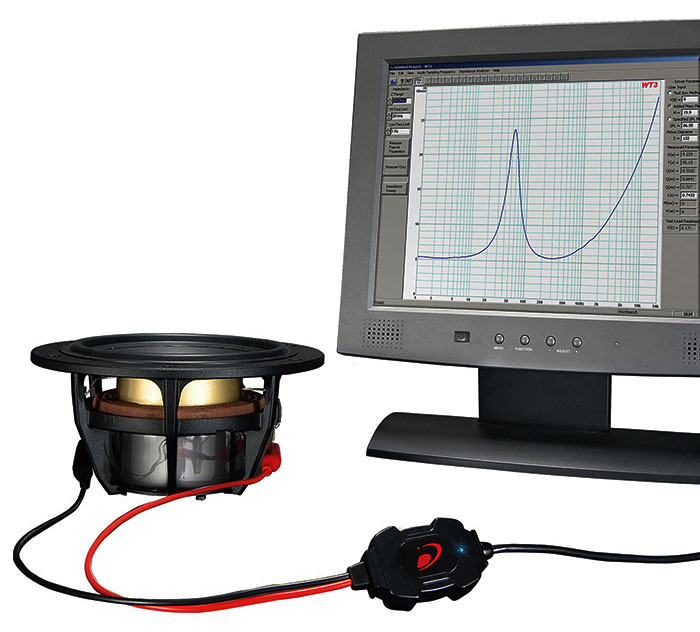 The BassRelex alignment is through the impendance minimum between the two impedance peaks defined and therefore accurately determined only with a impedance measurement. The two peaks match in height. This means that the resonant frequency of the driver in free air (fs) matches the resonant frequency of the box (fb). The first peak is higher than the second means that fb > fs. The second peak is higher than the first peak means that fb < fs. Depending on how reactive the speaker system is, the phase angle will take different values. The phase angle will have 0 degrees at the resonant frequency and at the point where the impedance starts to rise due to voice coil inductance. The Reflexport frequency is measured at 0 degrees Phase. Impedance curves are helpful to find enclosures leaks or too little, too much or incorrectly found damping material arranged. 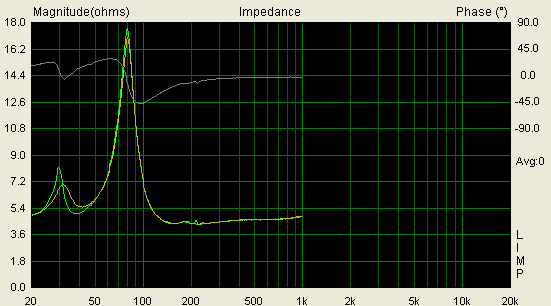 Leaks in vented systems make themselves felt through a less than optimal pronounced minimum between the impedance peaks. Here we have by not properly tightened the chassis screws a leaky enclosure produced. 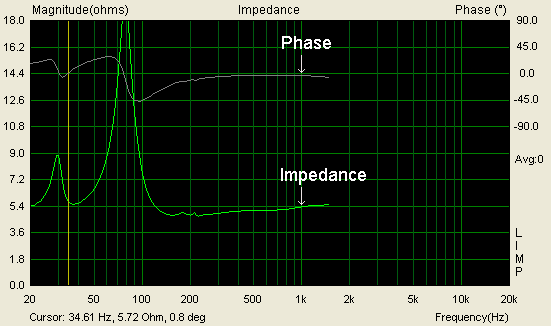 The impedance peaks becomes flatter, the minimum between them increases. 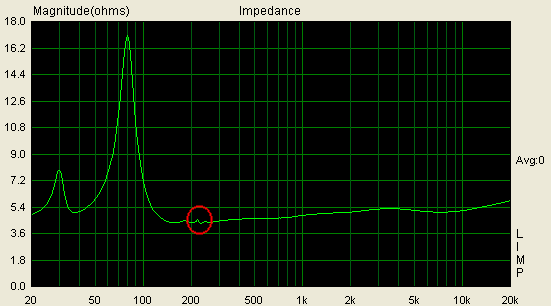 A circuit error in the crossover is clearly show in the impedance curve of the loudspeaker. A shorted capacitor in the impedance correction of the midrange driver.